Happy #FanArtFriday! 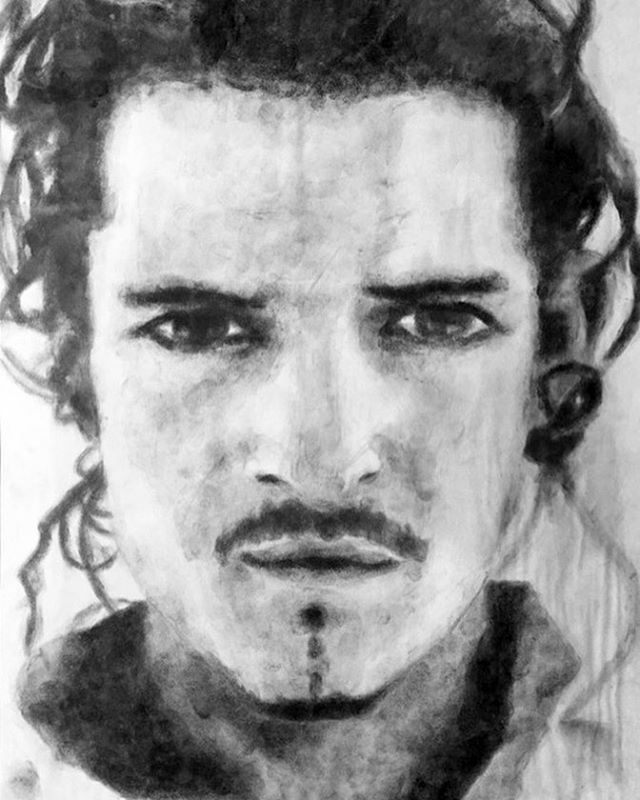 Check out this amazing @orlandobloom portrait that @jennsavchyn did 11 years ago with her fingerprints. Fingerprints!! !